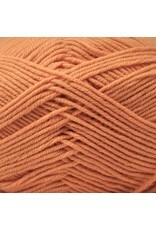 Baby Cashmerino is a luxury yarn suitable for babies and adults. It is extremely soft and makes the nicest garments for a new baby. The "baby" in the name refers to the cashmere and it does not indicate that it is only suitable for babies. 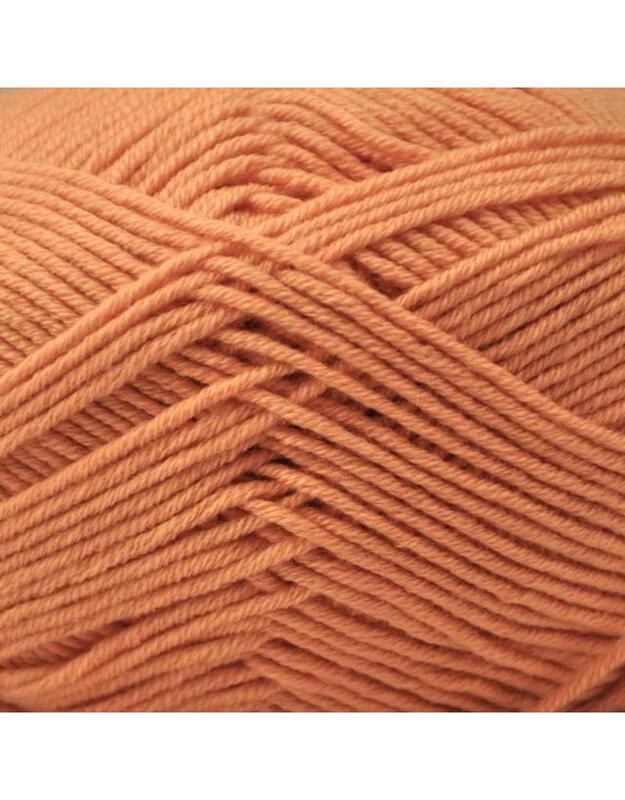 Fibre: 55% merino wool, 33% microfibre, 12% cashmere. Knitting Gauge: 25 sts and 34 rows per 10 cm or 4"